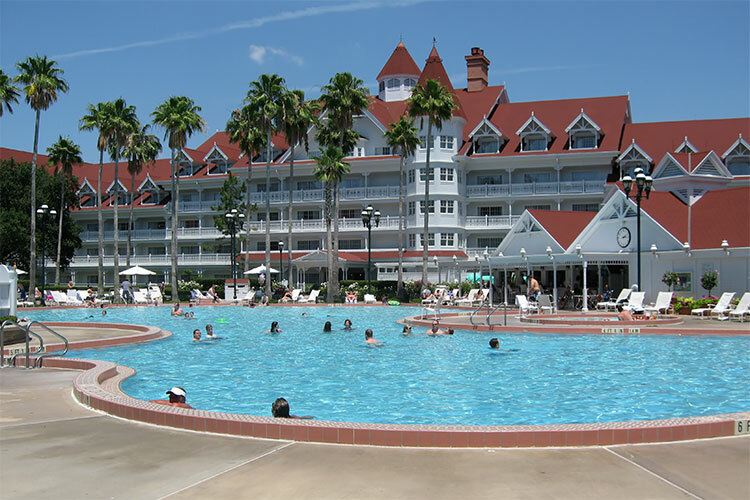 On November 20th, a refurbishment will be underway for the Beaches Pool and Beaches Pool Bar & Grill located at Disney’s Grand Floridian Resort & Spa. During construction, the Beach Pool Water Play Area and Beach Pool beverage station will remain open. Guests can enjoy the Courtyard Pool and the Courtyard Pool Bar in the meantime. Construction will cease at night between dusk and 9 a.m.